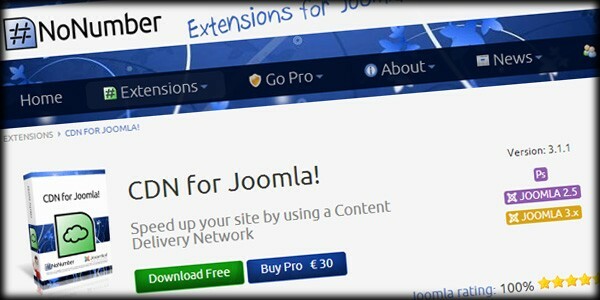 Looking for an easy-to-use form builder for Joomla without a hefty price tag? UniForm from JoomlaShine is the answer and in this post I walk you through it's major features. The folks who brought you groundbreaking Joomla extensions such as EasyBlog, EasyDiscuss and Komento will soon release their latest creation. Read on to discover what it is and if you should be adding it to your Joomla website. The biggest feature to hit Joomla 1.6 was the vast improvement with access control. However this greatness comes with responsibility and it can be a pain to test a development site or troubleshoot issues with a live site. Joomla Administrators would love to be able to login as a particular user, without knowing that user's password. Well ... it turns out that this is indeed possible. Captcha Wants to Know - Are You a Human? 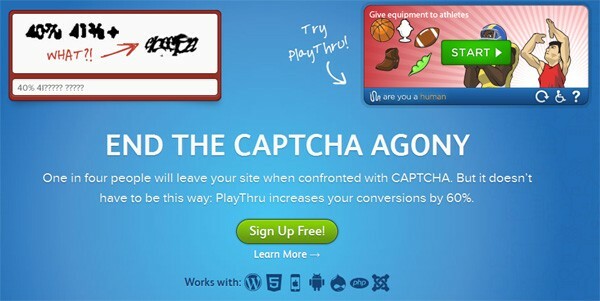 CAPTCHA is one of the most used and hated pieces of technology on the web. 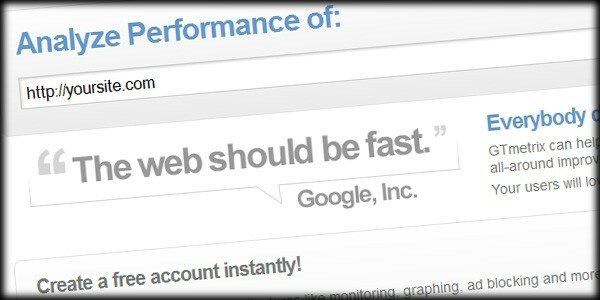 It almost defines the term "necessary evil" while driving website visitors completely insane. Webmasters love the fact that it can cut spam on their sites to almost nothing, and website visitors sometimes completely abandon their form submissions over frustratingly garbled words and numbers. People have lamented over and over, "There must be another way!" Well, there are other ways, and we'll look at one in this article. This alternative, however, could be just as controversial as CAPTCHA itself. 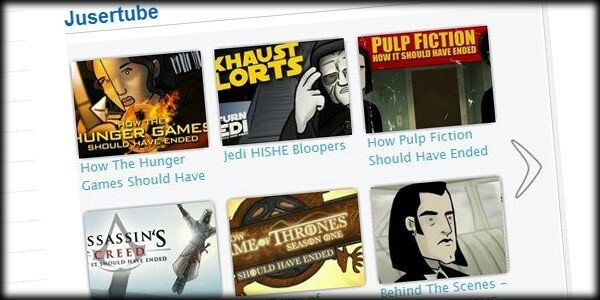 Video is clearly becoming the king of media formats on the internet. Adding video to a website is one of the most common needs today, but relatively few people do it because it's not always the easiest thing to accomplish. Most people with a decent understanding of online technology can upload a video to YouTube, and embedding a player has become easier over time, but getting a great looking playlist on your site is normally a different matter...until now. 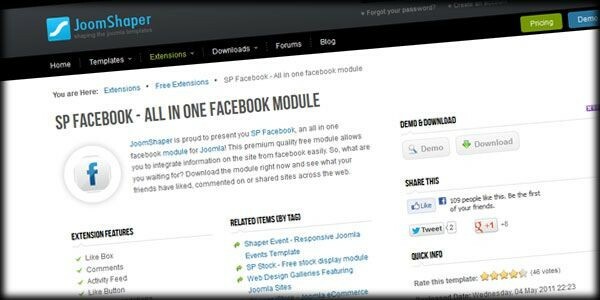 Having trouble working Facebook into your Joomla website? As Facebook has become the definitive standard for social networking online, more and more web developers are looking for better and easier ways of working it into their websites. This is just as true for the Joomla world. What's great about using a CMS like Joomla is that you have so many options for including services like Facebook into your web pages. We've come across another easy way to do it. We're often asked how to create an effective and good-looking business directory. Here are a few places to start looking.